There’s nothing quite like a spa treatment to rejuvenate your body and your mind by bringing you a sense of total relaxation. But there are certain spa treatments that every woman should try at least once. 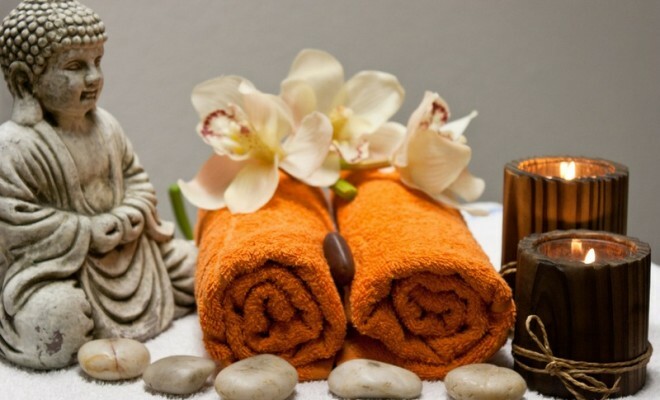 Whether you like going to the spa a lot or you’ve never been to one in your life, continue reading to learn about a few treatments that are sure to please you and that you definitely don’t want to miss out on. A body wrap is a lot like a facial mask, only it covers your entire body. Choose a spa facility like Koloa Landing Spa, which is a popular Kauai spa, that offers body wraps made of only the highest quality and completely natural ingredients. Popular options include seaweed, clay, mud, and algae. Your body will be covered by the body mask and then you’ll be wrapped up in warm cloths to let everything soak into your skin and rejuvenate your body while your pores open up and detoxification can take place. Flotation therapy has grown quite popular for its many benefits, so it’s definitely worth giving it a try. If you find a spa that provides this service, you’ll notice that there are shallow pools that have 1,000 pounds of Epsom salt dissolved within them. This simulates zero gravity, regardless of your body type or weight, allowing you to float in about 10 inches of water. If you’re a woman who suffers with muscle pain or joint pain, this is a great way to release all of that pressure and tension to bring about some much-needed relief. Plus, this treatment is super relaxing, so it’s definitely ideal for anyone who suffers with high levels of tension, anxiety, and stress. Thai bodywork is also referred to as Thai massage, and it’s a unique treatment because it’s actually an energy-based healing modality. It combines reflexology, assisted yoga poses, and acupressure. The therapist will compress, pull, rock, and stretch your body in order to manipulate your muscles and your limbs so you can clear energy blockages that would otherwise create tension and pain. 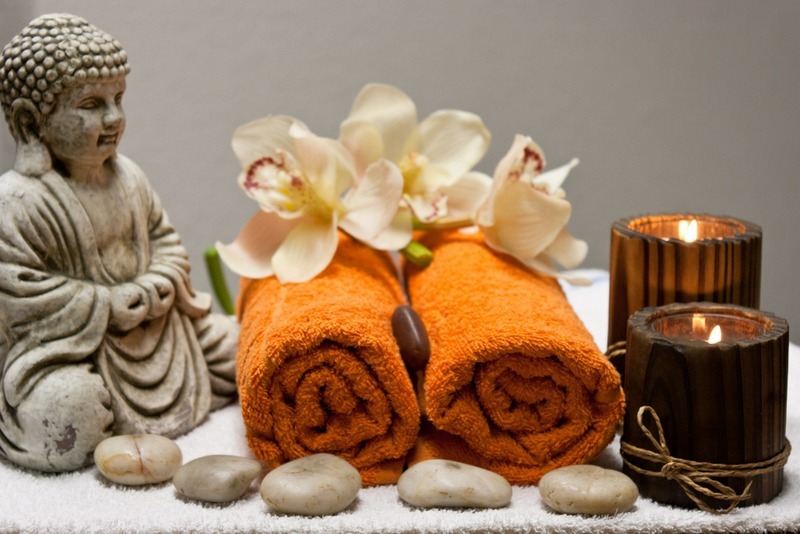 After a Thai bodywork session, you’re guaranteed to feel rejuvenated, relaxed, and renewed. A salt glow, also referred to as a sea salt or salt scrub, is a really popular way to exfoliate your skin and reveal smooth, youthful looking skin. Basically, a therapist will rub a mixture of oil, sea salt, and aromatic oils like lemon or lavender into your skin. After the salt has been applied, you could rinse it off in the shower or on a wet table. However, you don’t use a body wash because the idea is to leave the oil on the skin. You can follow up this salt glow treatment with a body wrap or a massage for even more relaxation. Even though there are many different spa treatments to choose from, there are certain ones that have such profound healing benefits, and that can make you look and feel fantastic, that you definitely have to try them at least once.